Bereiter, B., S. Eggleston, J. Schmitt, C. Nehrbass-Ahles, T. F. Stocker, et al. 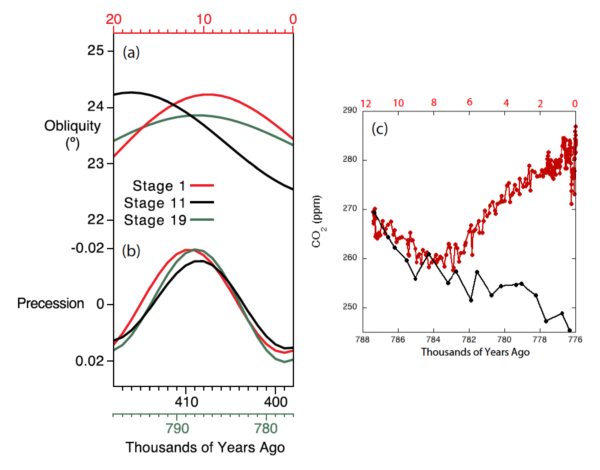 (2015), Revision of the EPICA Dome C CO2 record from 800 to 600?kyr before present, Geophys. Res. Lett., 42, 542–549. Monnin E., A. Indermühle, A. D?llenbach, J. Flückinger, B. Stauffer, et al. (2001), Atmospheric CO? ?2 concentrations over the Last Glacial Termination. Science, 291, 112-114. The presentations from the Climate Science tutorial last month have all been posted (links below), and Myles Allen (the first presenter for the plaintiffs) gives his impression of the events. Readers may recall a post a year ago about a nonsense paper by Hermann Harde that appeared in Global and Planetary Change. We reported too on the crowd-sourced rebuttal led by Peter K?hler that was published last October. Now comes an editorial by three members of the Editorial Board (Martin Grosjean, Joel Guiot and Zicheng Yu) reporting on what the circumstances were that led to the Harde paper appearing. Some of you might have read about the lawsuit by a number of municipalities (including San Francisco and Oakland) against the major oil companies for damages (related primarily to sea level rise) caused by anthropogenic climate change. The legal details on standing, jurisdiction, etc. are all very interesting (follow @ColumbiaClimate for those details), but somewhat uniquely, the judge (William Alsup) has asked for a tutorial on climate science (2 hours of evidence from the plaintiffs and the defendents). Furthermore, he has posted a list of eight questions that he’d like the teams to answer. เว็บพนันบอล ดีที่สุด 20191.5oC: Geophysically impossible or not? 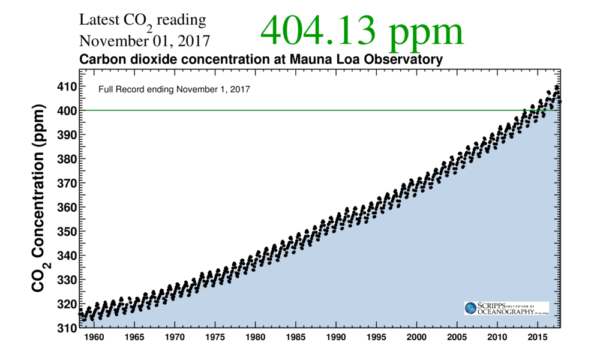 Millar et al’s recent paper in Nature Geoscience has provoked a lot of lively discussion, with the authors of the original paper releasing a statement to clarify that their paper did not suggest that “action to reduce greenhouse gas emissions is no longer urgent“, rather that 1.5oC (above the pre-industrial) is not “geophysically impossible”. The range of post-2014 allowable emissions for a 66% chance of not passing 1.5oC in Millar et al of 200-240GtC implies that the planet would exceed the threshold after 2030 at current emissions levels, compared with the AR5 analysis which would imply most likely exceedance before 2020. Assuming the Millar numbers are correct changes 1.5oC from fantasy to merely very difficult. But is this statement overconfident? Last week’s post on Realclimate raised a couple of issues which imply that both the choice of observational dataset and the chosen pre-industrial baseline period can influence the conclusion of how much warming the Earth has experienced to date. Here, I consider three aspects of the analysis – and assess how they influence the conclusions of the study. Back in February we highlighted an obviously wrong paper by Harde which purported to scrutinize the carbon cycle. Well, thanks to a crowd sourced effort which we helped instigate, a comprehensive scrutiny of those claims has just been published. Lead by Peter K?hler, this included scientists from multiple disciplines working together to clearly report on the mistaken assumptions in the Harde paper. The comment is excellent, and so should be well regarded, but the fact that it is a comment means that the effort will likely be sorely underappreciated. Part of problem is the long time for the process (almost 8 months) which means that the nonsense is mostly forgotten about by the time the comments are published. We’ve discussed trying to speed up and improve the process by having a specialized journal for comments and replications but really the problem here is the low quality of peer review and editorial supervision that allows these pre-rebunked papers to appear in the first place. GPC is not the only (nor the worst) culprit for this kind of nonsense – indeed we just noticed a bunch of astrology papers in the International Journal of Heat and Technology (by Nicola Scatetta [natch]). It does seem to demonstrate that truly you can indeed publish anything somewhere. You need to be careful in inferring climate sensitivity from observations. 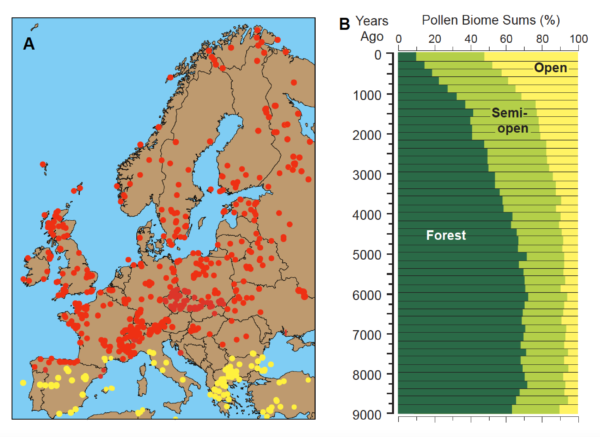 Two climate sensitivity stories this week – both related to how careful you need to be before you can infer constraints from observational data. (You can brush up on the background and definitions here). 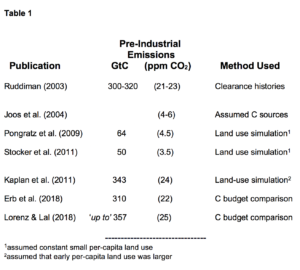 Both cases – a “Brief Comment Arising” in Nature (that I led) and a new paper from Proistosescu and Huybers (2017) – examine basic assumptions underlying previously published estimates of climate sensitivity and find them wanting.